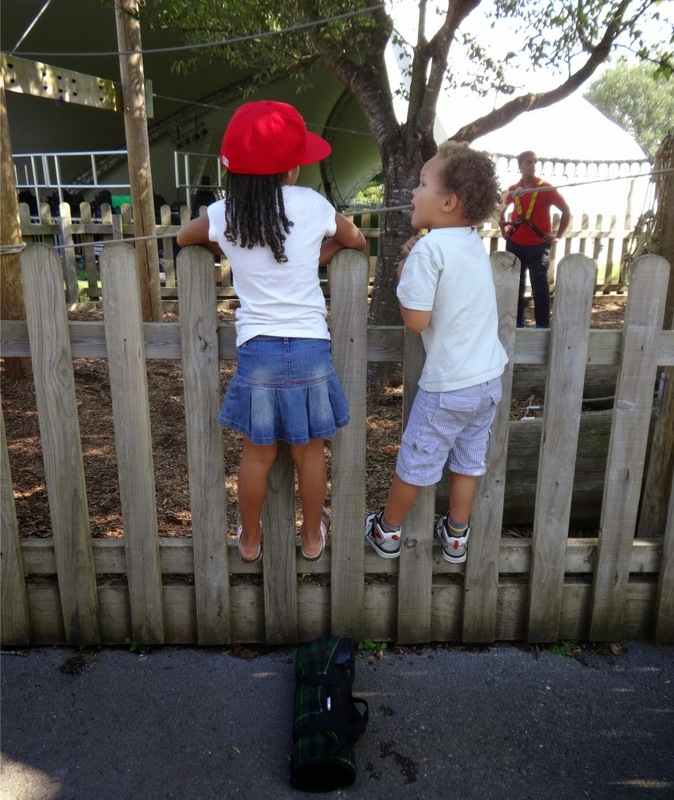 You may have noticed I haven't blogged in a week... Well it's because I have been busy, incredibly busy - wow how do those of you with large families do it??? Especially you large family Mummy Bloggers out there?? We've had a blast this week, AND it's not over yet! One of the things I wanted to do #B4Sept was have them over, so it's a very big tick, at the top of my Summer to-do list. Getting them all in the paddling pool has been ticked today too. Excuse Aaron's fuzz ball hair in the above photo, but trying to get all 5 of us washed, dressed and out the door, to be anywhere before lunchtime is a struggle and that picture was taken on a day that involved a VERY early start, so hair styling was so far down the list, it dropped off! Eating out, in addition to the cost of a day out is just not possible, so it's been picnics all the way this week, followed by tasty home cooked meals on arriving home tired and hungry. Instead of being a chore it's been great fun, as I have had my Tesco finest* hamper for a year, and had never had reason to use it. 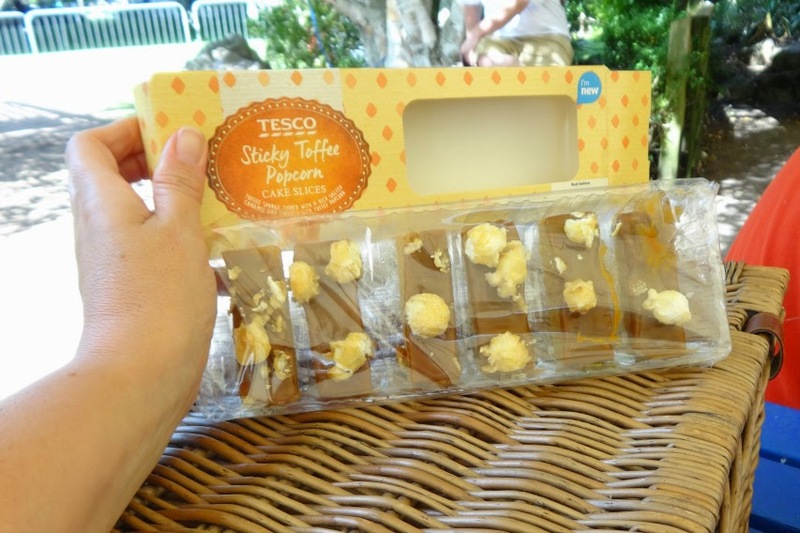 Rather apt that I have been reviewing a few Tesco picnic items this week. I should say WE actually. They've been very yummy in our tummy. 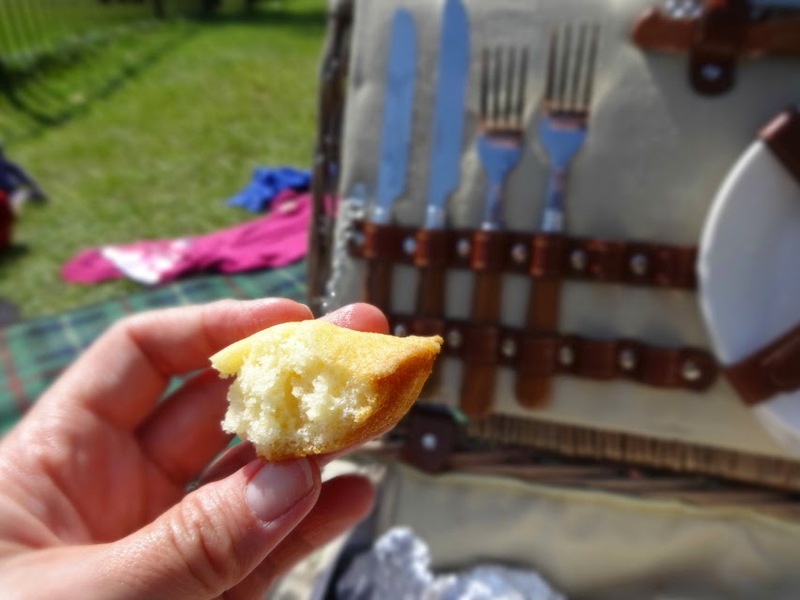 Picnics are a bit like pack lunches, i.e. for the love of God, do not JUST pack sandwiches!!! 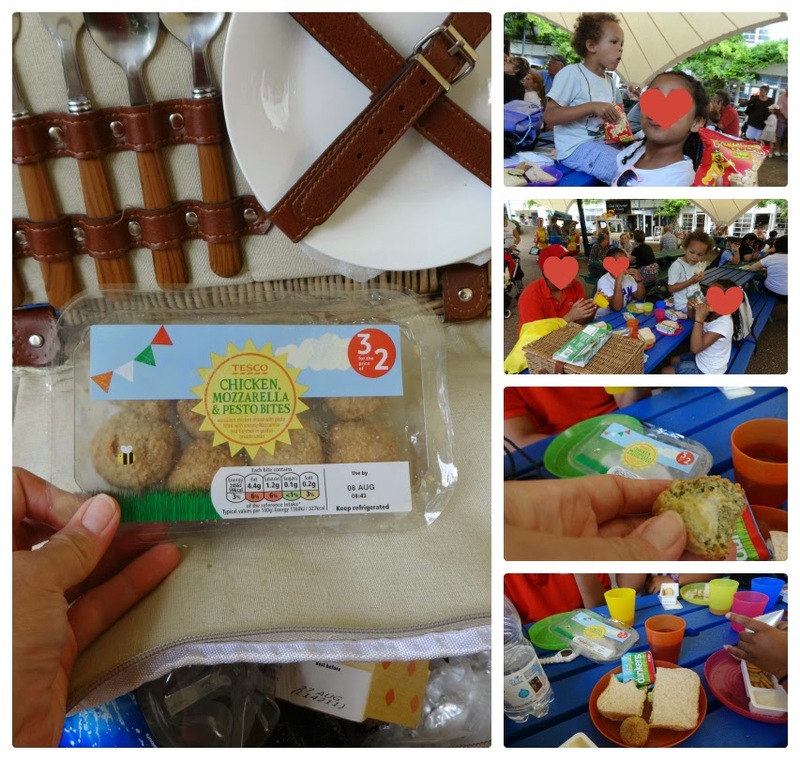 Not that I have got to the packed-lunch stage yet as Aaron only starts school this September (it's getting sooner *cries*)! They are called Madeleine's and are individually wrapped making them rather convenient to pop in. When you are craving something sweet after the savoury these hit the spot without being too sugary. They are currently on a 3 for 2 offer and you get a massive 16 in a pack, so even with 5 of us, we only used a third of them. The rest are still in the cupboard so we have just have some more tomorrow. Another day's picnic dessert was taken care of with these rather interesting cakes below: Sticky Toffee Popcorn Cake Slices. I actually can't believe how cheap these are, even without the 3 for 2 offer they are currently on! I wasn't sure about them but they turned out to be DIVINE, and all the kids (apart from Aaron) liked them too. He would have, if he had taken a bite, but he refused... They pack a punch in terms of luxury taste, without a luxury price tag! 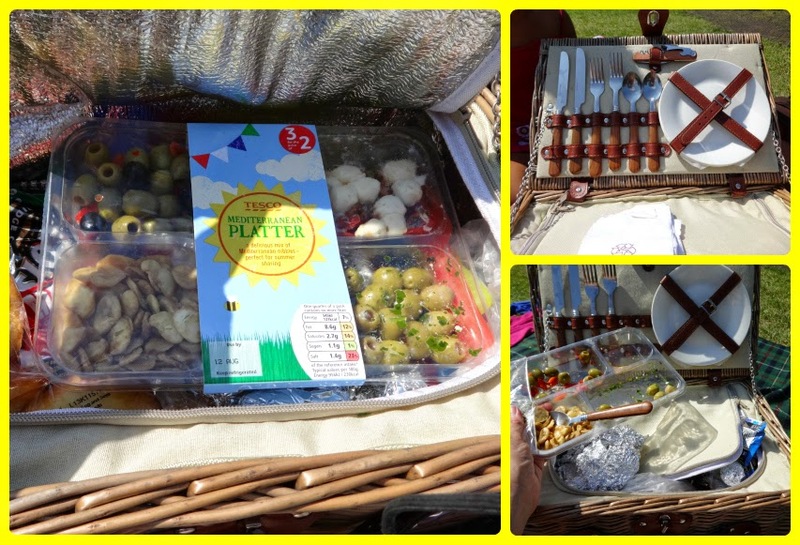 Tesco Summer Eating Mediterranean Picnic Platter - a perfect addition to any picnic basket and is made for sharing. Choose from delicious pimento stuffed green Hojiblanca olives, Spanish Iberico cheese, Habas Fritas – crunchy, lightly roasted and salted broad beans, slow roasted vine tomatoes paired with creamy Italian mozzarella and a medley of pitted green & black Hojiblanca olives with roasted sweet red peppers. Disclosure: I was sent vouchers from Tesco to help get me through the week, I mean so that I could spice up my picnic offering! AND boy did it work! DO NOT pack a picnic with just sandwiches - nobody will thank you for it. After three picnics in 5 days I think we are experts now, and that hamper (also from Tesco a year ago), as you can see, went everywhere with us. That last photo is awesome. 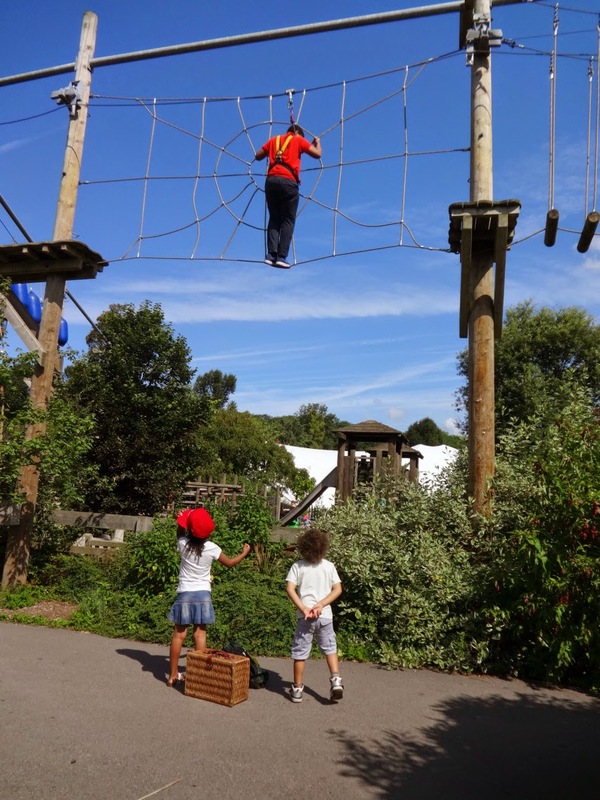 It looks like the children had the best time - Super Mum and Super Aunt!